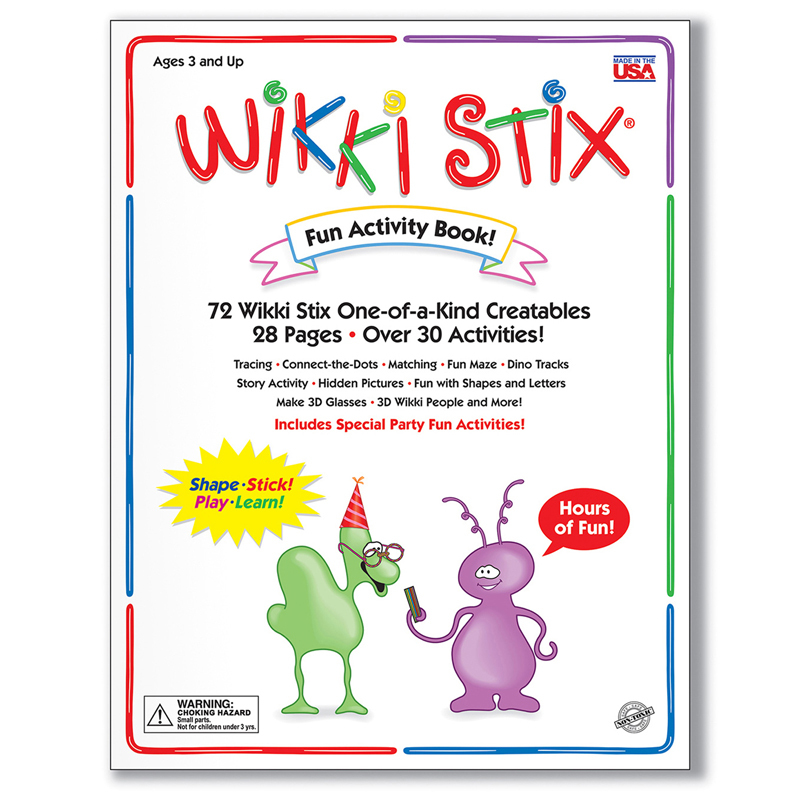 Activity Book includes 72 Wikki Stix to make fun activities mistake-free! Easy to use Wikki Stix provide hands-on engagement for matching, counting, shapes, letters, numbers in sequence and simple free-form art. Book includes 28 pages. 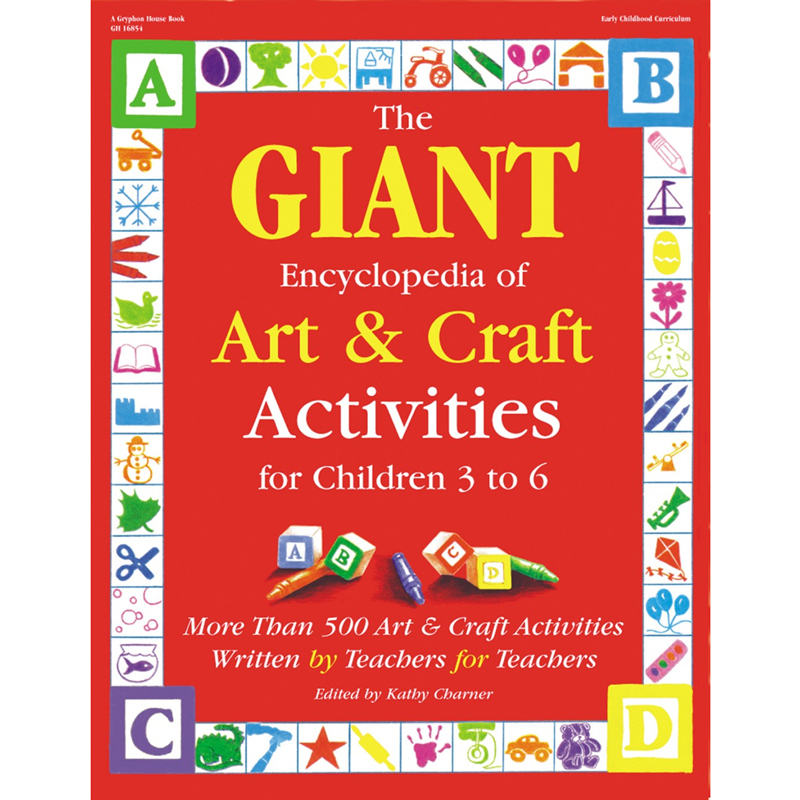 The Wikki Stix Fun Activity Book can be found in our Art Activity Books product category within the Arts & Crafts.